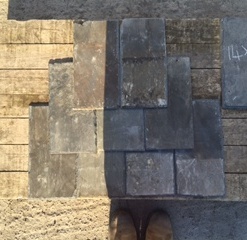 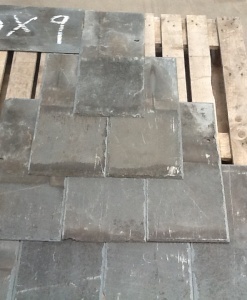 Merthyr Salvage are proud to be one of the leading U.K specialists of reclaimed Welsh slates. 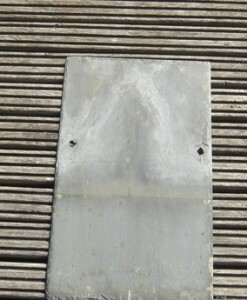 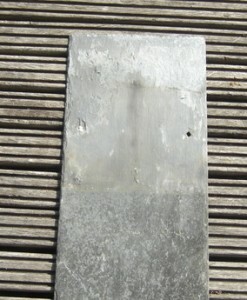 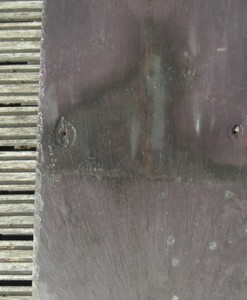 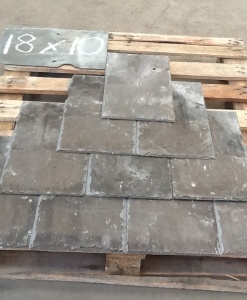 With over 35 years experience, we provide an extensive range of high quality reclaimed slates. 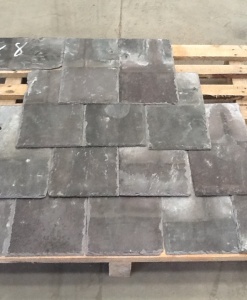 All slates are rigorously checked and graded for quality to ensure they are at the highest standard. 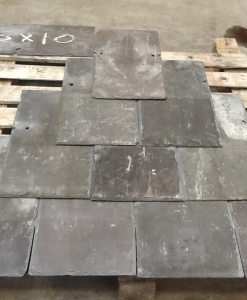 We have built up a good reputation with our customers ranging from building and roofing contractors, local councils or ordinary home owners. 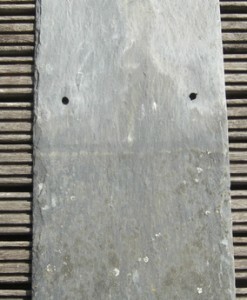 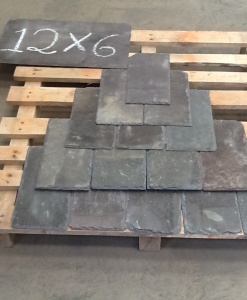 We hold one of the largest stocks of reclaimed Welsh slates in the country. 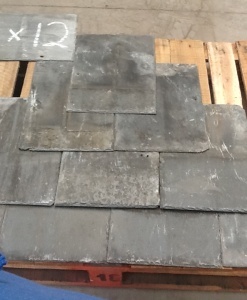 All our staff are CSCS qualified, we are able to come to your site to strip and reclaim your materials. 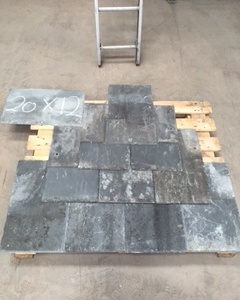 If you have any questions please feel free to make an enquiry.